Sudie Abernathy is an active musician, producer, vocalist and music instructor based in Dallas. Though she graduated from Southern Methodist University with a Bachelor of Arts in Music class of 2013, her career began long before that. About 23 years ago, Sudie wrote her first song and started taking vocal lessons. Throughout the years, she's had experience with various genres of music, including country, jazz, musical theater, indie, pop, experimental, classical and opera. She has also studied acting and performance. 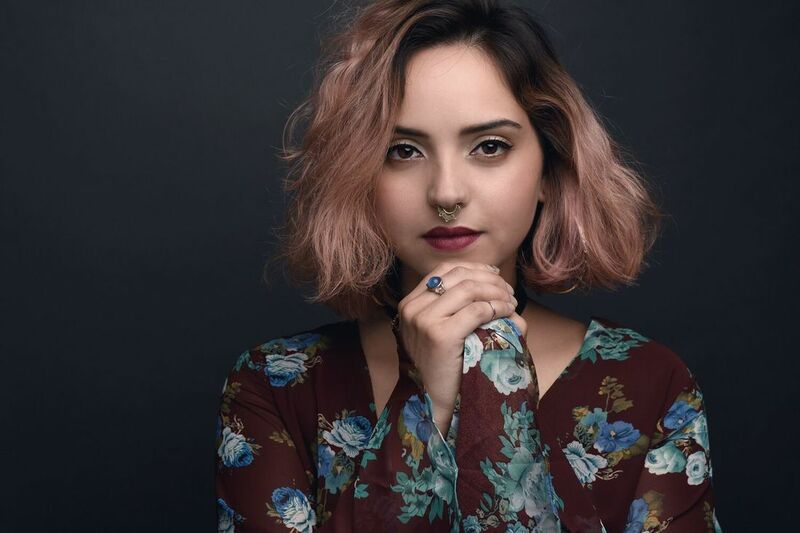 ​With invaluable experiences in many forms of artistic expression and her strong passion for music, she is able to offer a unique and special learning environment to anyone that wants to pursue their own musical endeavors. Through one-on-one meetings, each lesson is tailored to one's desires for their musical future! All ages welcome and experience or formal training is not required.